These past two years under President Donald Trump have given me the opportunity to reflect on a lot of topics that have come up in the LGBTQ community and in our nation. Some of these are thorny issues still worth discussing; many should have been settled long ago. 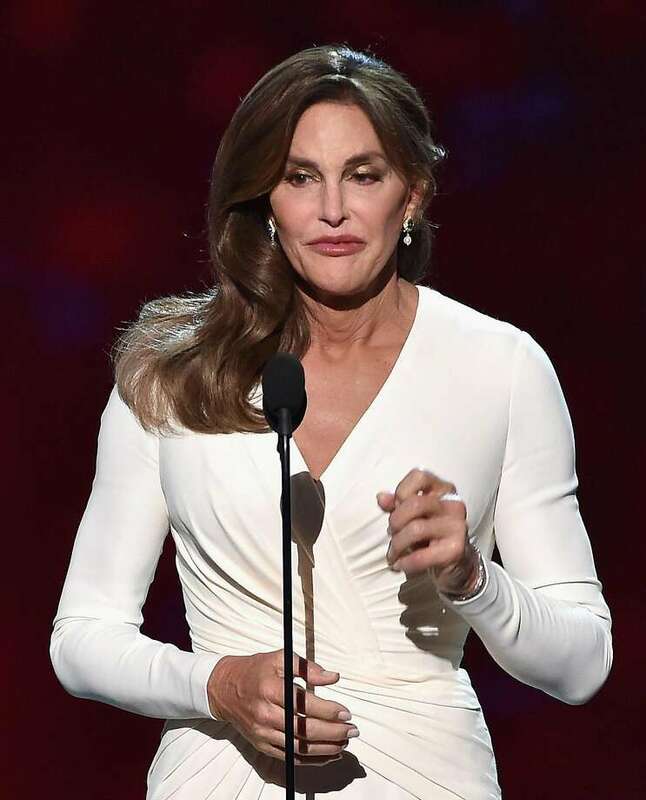 As I’ve watched and pondered, my outlook has changed significantly from what it was during my highly publicized and glamorized early Caitlyn days, when my life as an out trans woman was just beginning. Following Trump’s election as president, I saw fertile ground for change within the Republican Party on LGBTQ issues. 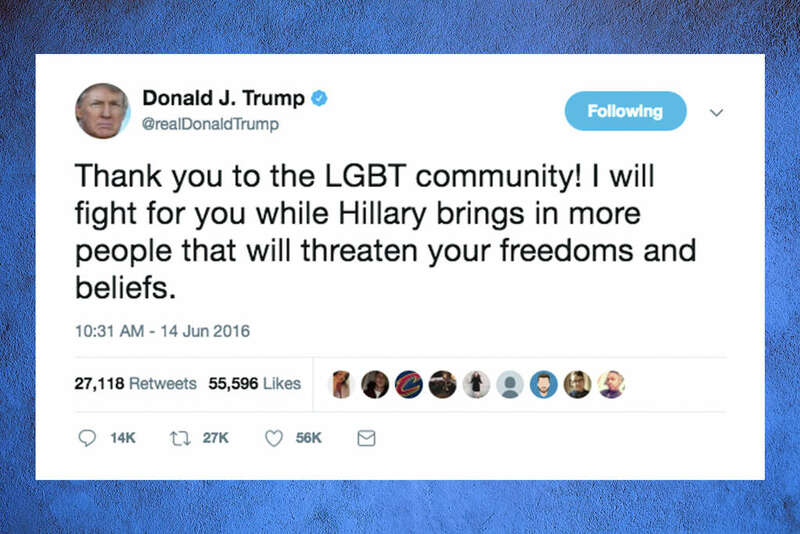 Trump was the first Republican presidential candidate to claim to support this valuable, vulnerable community, and I was encouraged by the applause he received when he said at the Republican National Convention in July 2016 that he would stand up for the LGBTQ community. Poll after poll showed that Americans’ views on LGBTQ issues were changing for the better – and that this groundswell extended even to the voter base of the Republican Party. I was optimistic that this was how I could leverage my privilege for change. I believed I could work within the party and the Trump administration to shift the minds of those who most needed shifting. I made many trips to Washington to lobby and educate members of Congress, other Washington policymakers and powerful influencers. These meetings were generally positive and almost always led to encouraging conversations. Despite the criticism I received from segments of the LGBTQ community for engaging with this administration, I remained hopeful for positive change. Sadly, I was wrong. 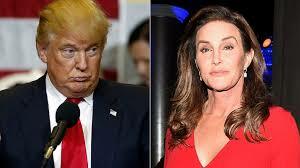 The reality is that the trans community is being relentlessly attacked by this president. The leader of our nation has shown no regard for an already marginalized and struggling community. He has ignored our humanity. He has insulted our dignity. 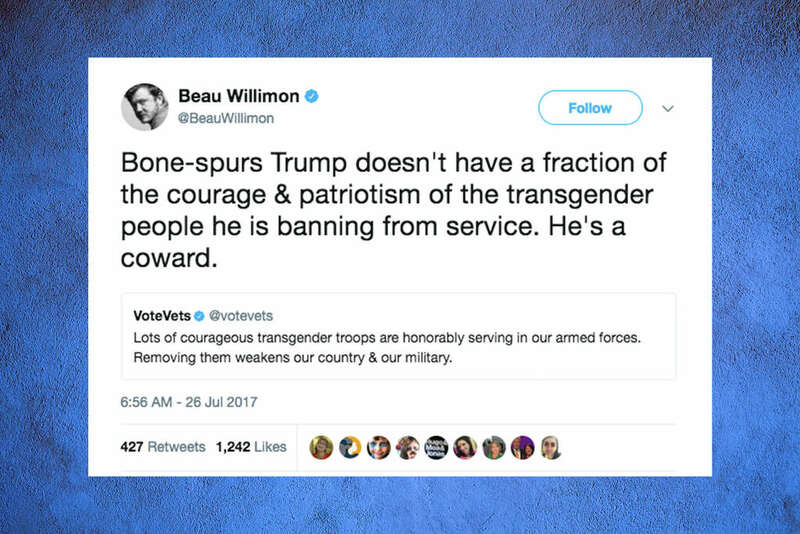 He has made trans people into political pawns as he whips up animus against us in an attempt to energize the most right-wing segment of his party, claiming his anti-transgender policies are meant to “protect the country.” This is politics at its worst. It is unacceptable, it is upsetting, and it has deeply, personally hurt me. Believing that I could work with Trump and his administration to support our community was a mistake. 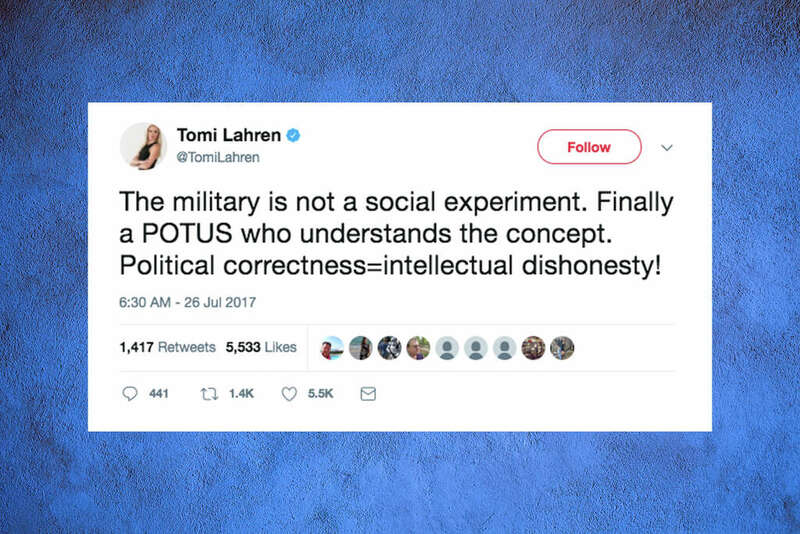 The recently leaked Department of Health and Human Services memo that suggests – preposterously and unscientifically – that the government ought to link gender to one’s genitalia at birth is just one more example in a pattern of political attacks. One doesn’t need to look back far to witness the president assault our nation’s guardians with a ban on trans people serving in the military or assail our nation’s future with a rollback of Obama-era protections for trans schoolchildren. It’s clear these policies have come directly from Trump, and they have been sanctioned, passively or actively, by the Republicans by whose continued support he governs. My hope in him – in them – was misplaced, and I cannot support anyone who is working against our community. I do not support Trump. I must learn from my mistakes and move forward. I am more determined than ever to find the best way to bring trans issues to the fore of our social and political conversation, domestically and abroad. I need to listen more to the members of the LGBTQ community and to learn more. I need to better use my voice, my privilege and my foundation to advocate for and support our community. I must continue to educate political and corporate leaders about the issues of homelessness, job discrimination, violence, access to health care, prejudice in housing, depression, suicide and so many other issues that disproportionately affect our long-ignored community. I will still work with anyone who is committed to help our community. The world needs to hear us. The world needs to know us. We will not be erased. Man finally rescued from mine shaft after two days and fight off three rattlesnakes!